Judging by the reaction on Twitter, Justine Greening’s forced departure from the Department for Education is unpopular amongst the teaching profession, unions and most opinion-formers. In her 546 days as education secretary, she proved to be quietly confident and capable – demonstrating an in-depth understanding of typically technocratic issues such as the national funding formula, qualified teacher status and technical education. Indeed, Greening was the only education secretary to have delivered a new national funding formula for schools. Despite the promises of her predecessors, she was the only one to have actually taken on the political minefield and delivered a formula that allocates money more equitably across the country, yet remains progressive. But this, ironically, might also have been a contributing factor in her downfall. The national funding formula has come under criticism for not allocating enough to non-disadvantaged pupils – particularly from some of the Conservative backbenchers. Despite vocal campaigning from her own colleagues about the formula, Greening largely stuck to her original plan and maintained the quantum of funding allocated to disadvantaged pupils. And while she quietly cracked on with tackling many important issues in education – the role of mental health support in schools, reforming technical education and attempting to boost social mobility in some of the most deprived, forgotten parts of the country – the flagship Conservative manifesto promises were sidelined. Even without a majority in Parliament, many Conservatives would have expected the education secretary to stretch the existing grammar expansion rules to their absolute limit, remove the cap on faith-based admissions and continue to expand and accelerate the free schools programme. Greening’s commitment to evidence-based policy and her ability to engage with the sector (her consultation on reforms to qualified teacher status was developed in close partnership with some of the unions) may have secured credibility from the profession, but it failed to convince her own colleagues. 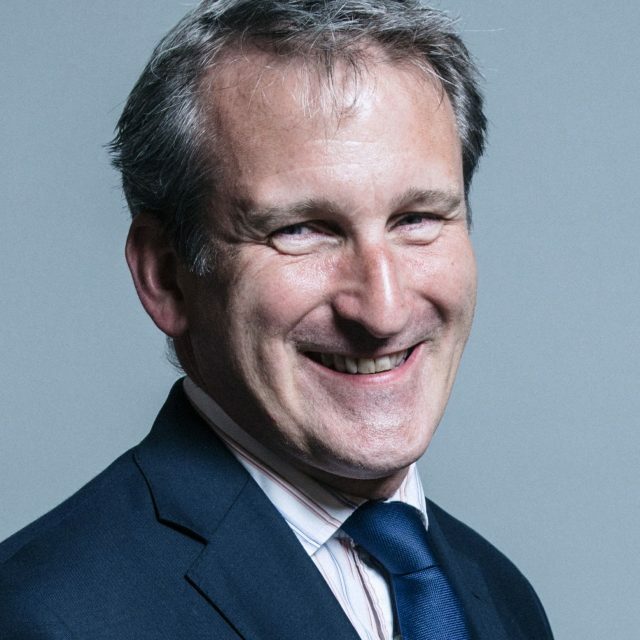 Her successor, Damian Hinds (who served on the Commons Education Select Committee between 2010 and 2012), is therefore left with a tough task. The sector will be campaigning for him to continue Greening’s work on QTS reform, social mobility and mental health support. There is little appetite from the profession to make further structural reforms. But his party will be expecting him to get the DfE closer to where it was under Michael Gove – with a radical reform agenda and a shift back to more traditional Conservative policies. As well as focusing on structural reforms – including the expansion of grammars and faith-based admissions (Hinds called on government to lift the faith schools admissions cap back in 2014) – Hinds may also attempt to deliver other manifesto pledges, including a review of school admissions and exclusions and a review of tuition fees (which Greening is rumoured to have blocked back in the summer). If he wants to score maximum points with his backbenchers, Hinds could also amend the national funding formula so that, from 2019, more money is allocated to Conservative heartland areas. Hinds has already spoken of his passion for social mobility (indeed, he previously chaired the all-party parliamentary group on social mobility) – so the social mobility action plan, including opportunity areas, may not disappear completely. But we could also see an attempt to revisit our definition of social mobility – moving away from the most economically disadvantaged and towards “ordinary working families”, which would be more aligned with his party’s apparent priorities. But, given the figures released just before Christmas, which showed that the number of applications to initial teacher-training courses had dropped by a third compared with 2016, the new secretary of state would be well-advised to prioritise teacher recruitment and retention. After all, radical reform can only be delivered if there are teachers there to deliver it. Article first published in the Tes.